1. Place lamb in a large non-metallic bowl. Add hoisin, soy sauce and 1 teaspoon of salt. Mix all ingredients until the meat is well coated. Marinate for 30-60 minutes. 2. Preheat oven to 200 degrees Celsius. 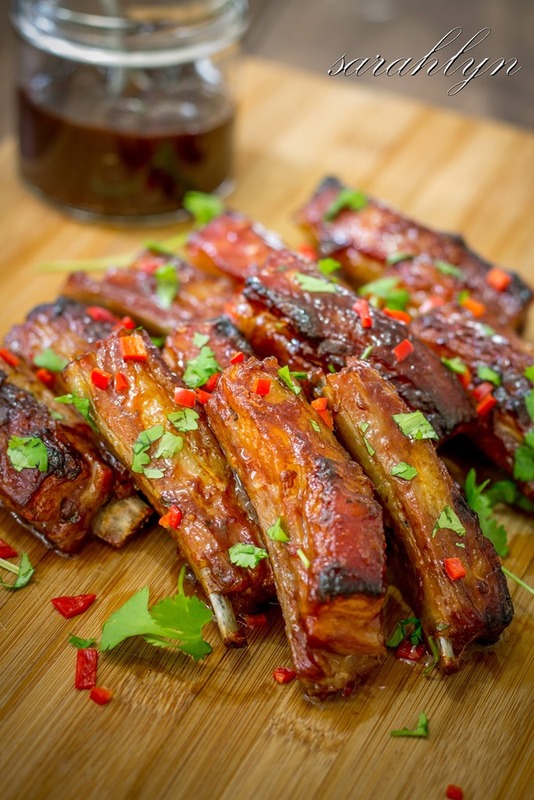 Place riblets on a large tray lined with foil or baking paper. Drizzle lamb with 2 tablespoons of rice bran oil or olive oil. Cook lamb for 15-25 minutes or until cooked to your liking. 3. Garnish with chilli and coriander leaves. Serve with boiled rice or salad greens.